TIBSolutions is a class of experts running and thinking of your Business promotion through your website. Effective websites,E-commerce Business solutions, Apps development, Graphic Designs, SEO and Clone-Site Development be under a Single Roof. Our multi-talented experts believe thinking of standards for next generation. 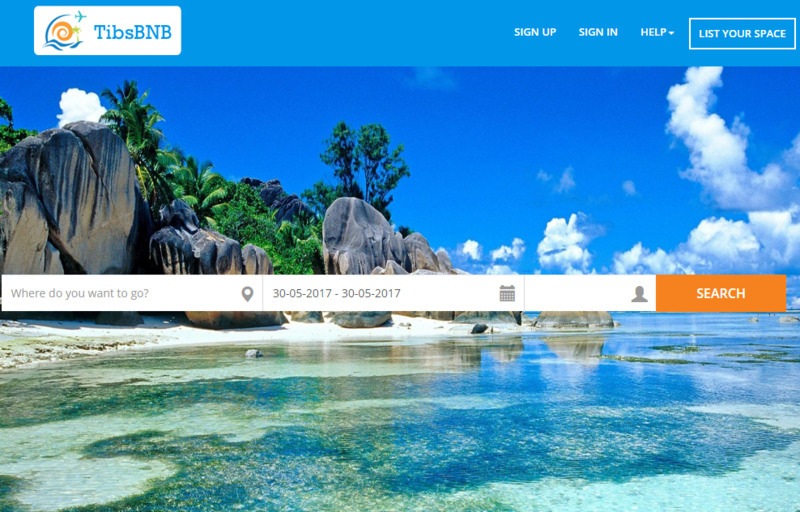 Tibsolutions airbnb clone is one of the best clone script of airbnb, which has many notable features like responsive design, advanced room search, google map location panning, listing fees and 100% source code.